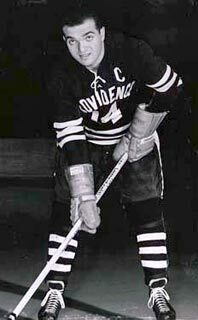 Born in Providence on October 21, 1942, Lou Lamoriello grew up in Johnston, RI and developed his hockey skills in the Providence youth leagues before starring at LaSalle Academy. Lamoriello attended nearby Providence College, where he captained both the hockey and baseball teams. After graduation, he stayed on as an assistant coach of the men’s hockey and baseball teams. 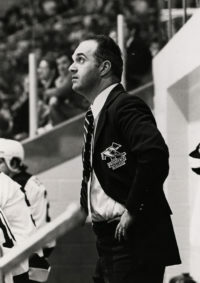 Four years later, he was named head coach of the hockey team and served in that capacity until 1987, becoming the team’s all-time winningest coach. Beginning in 1982, he also served as the school’s athletic director. A born organizer, Lou served on the Big East Conference Television Committee and NCAA Professional Sports Committee. 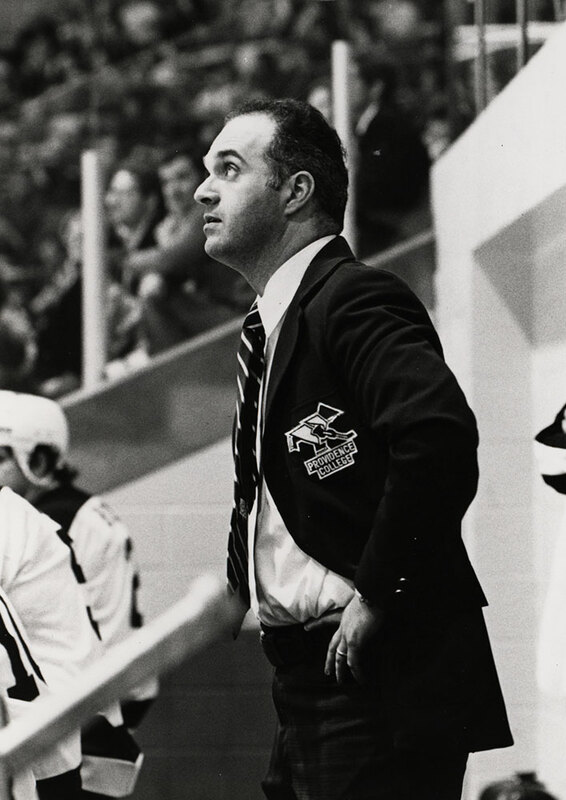 He was a founder and driving force behind the creation of Hockey East, serving as its Commissioner from 1983 to 1987. Since 1989, the Lamoriello Cup has been presented to the annual Hockey East champion. 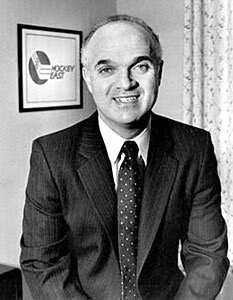 In April of 1987, Lou was hired as President of the NHL’s New Jersey Devils. Shortly after, he appointed himself General Manager, the position he would later be appointed to with the Toronto Maple Leafs in 2015. 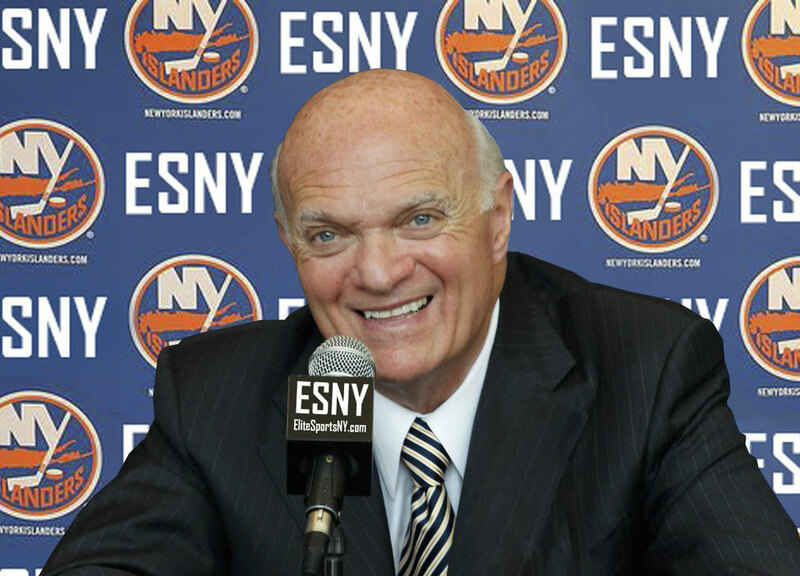 In May of 2018, Lou moved on from the Leafs to take on the position of President of Hockey Operations for the New York Islanders. In his first season as Devils’ General Manager, the franchise recorded its first-ever winning season. Under Lamoriello’s stewardship, the Devils would go on to reach the post-season in all but two seasons. 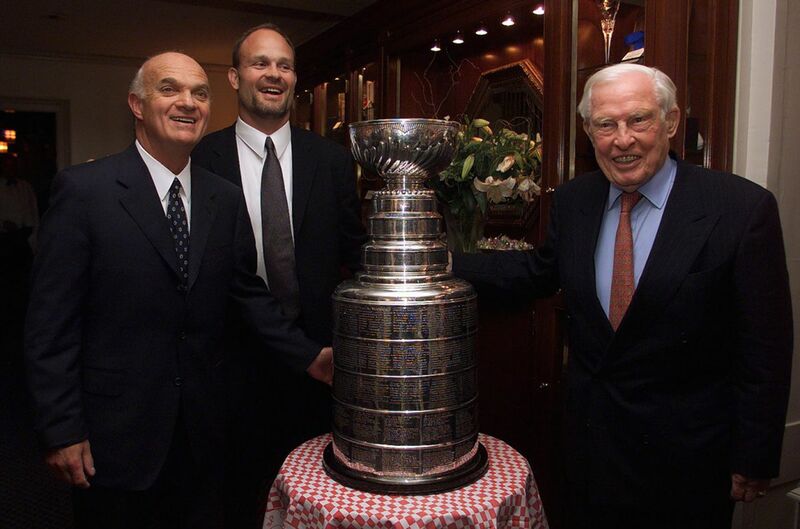 They were awarded the Prince of Wales Trophy as Eastern Conference champions in 1995, 2000, 2001 and 2003, and captured the Stanley Cup in 1995, 2000 and 2003. On two occasions, Lou assumed the team’s head coaching duties in mid-season – once in 2005 and then again in 2007. He also found time to serve as CEO of the NBA’s New Jersey Nets from 2001 to 2004. 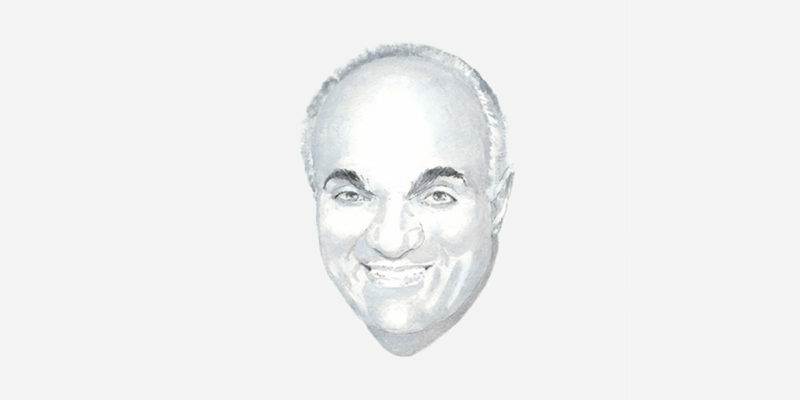 In 1996, Lamoriello was General Manager of Team USA, which won the inaugural World Cup of Hockey, with his former PC star, Ron Wilson, at the helm. He also served as GM of Team USA at the 1998 Nagano Winter Olympics. Lamoriello’s accomplishments have earned him a number of prestigious awards, including enshrinement in numerous Halls of Fame. He was recipient of the Lester Patrick Trophy in 1992 and was winner of the Unico National Vince Lombardi Award for Professional Sports Achievement in 2000. Lou has also served as a member of the NHL Board of Governor’s Executive Committee and the league’s General Managers’ Steering Committee. Lou played an integral role in negotiating the settlement of the 2004-05 NHL Lock-Out.